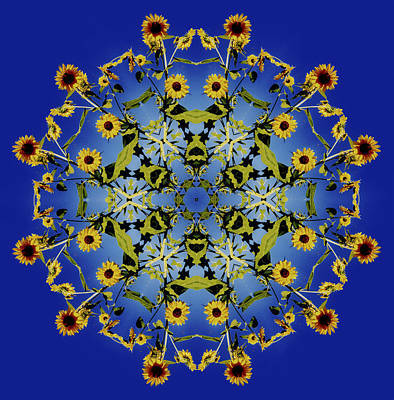 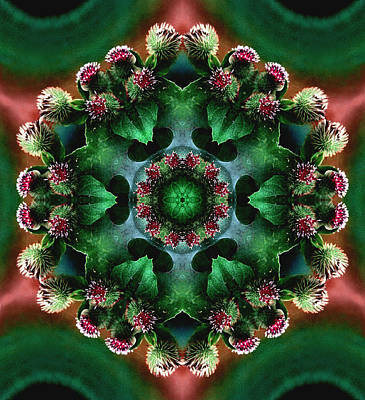 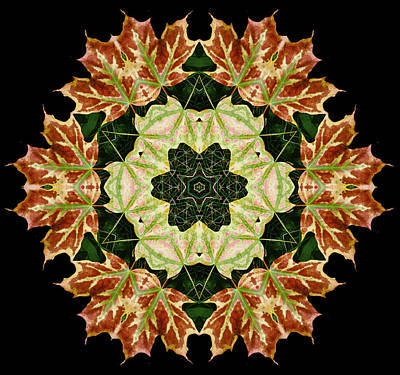 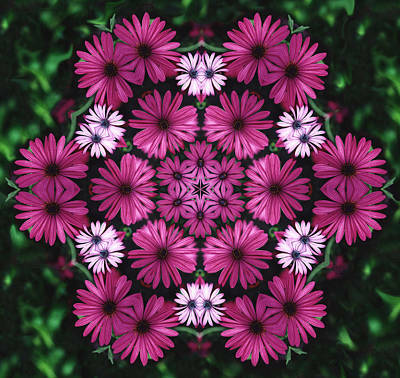 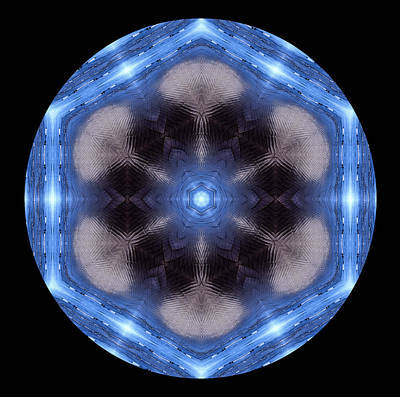 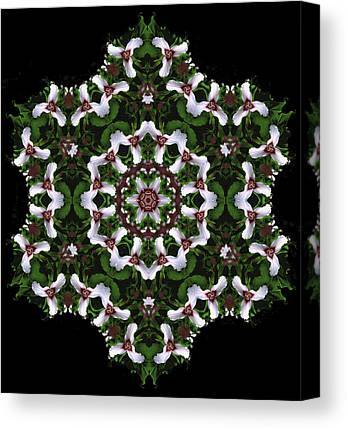 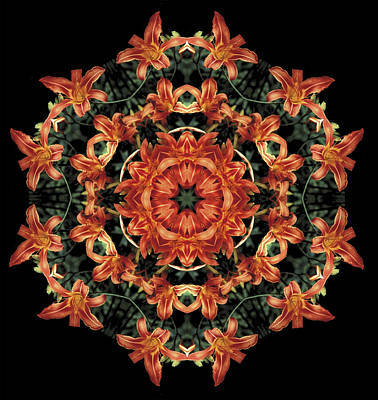 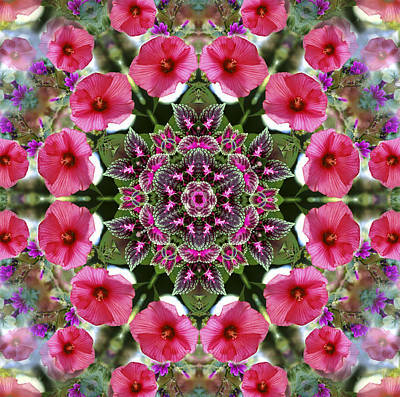 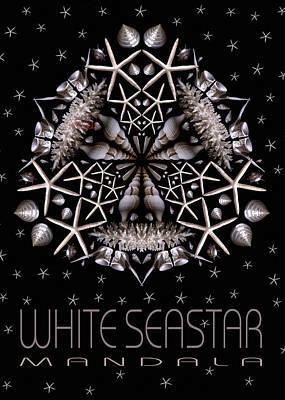 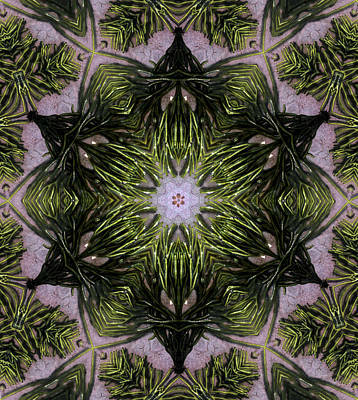 I started making my mandalas long before kaleidoscope filters were deigned for creating them. 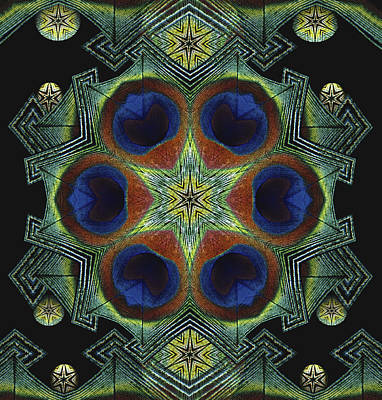 The time in creating them and the decision making added to the visual meditation I acquired in the process. 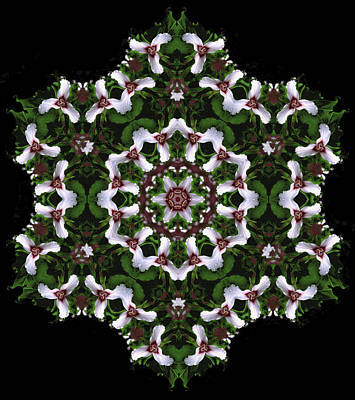 The individual images can be seen below the book show, scroll down. 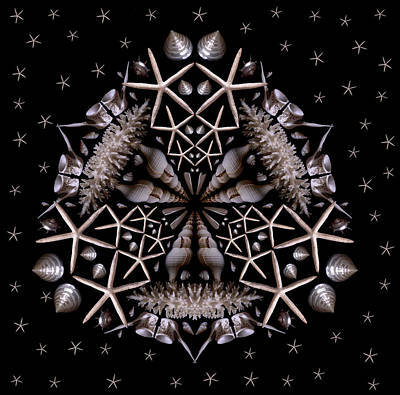 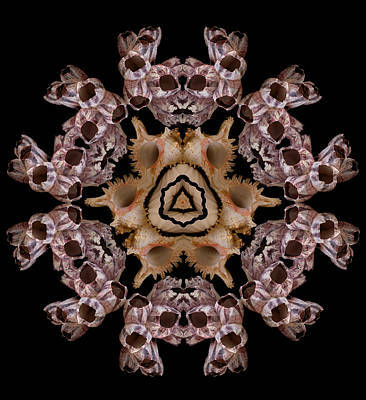 Mandalas made of Rock, Sand, Water, Wood, Flowers and Birds. 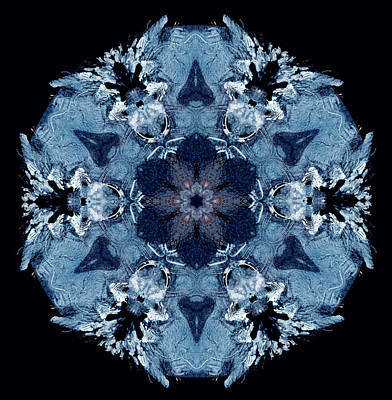 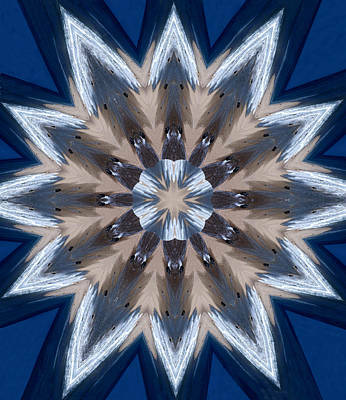 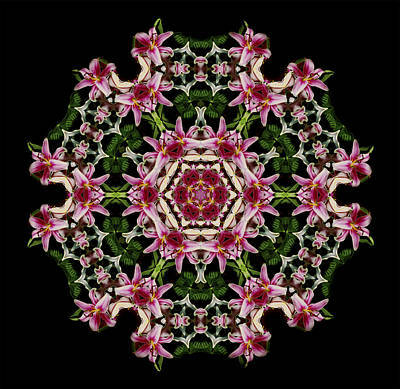 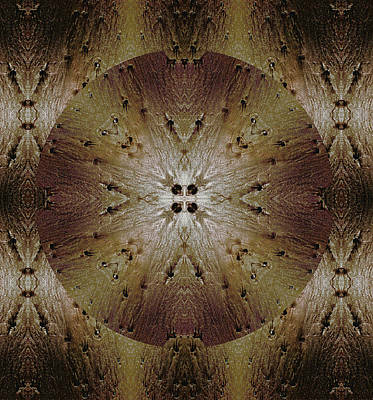 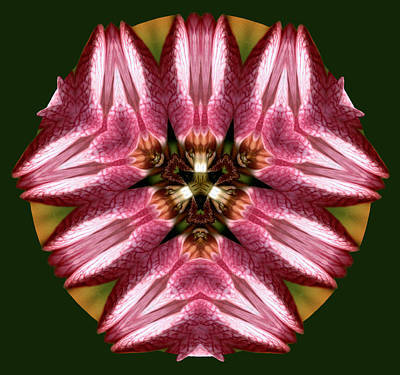 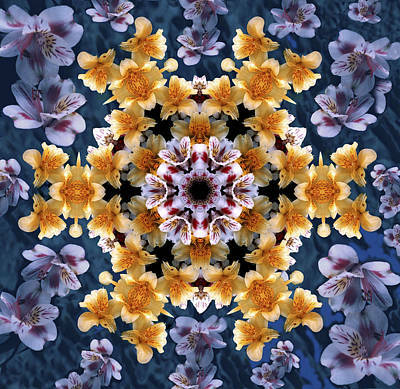 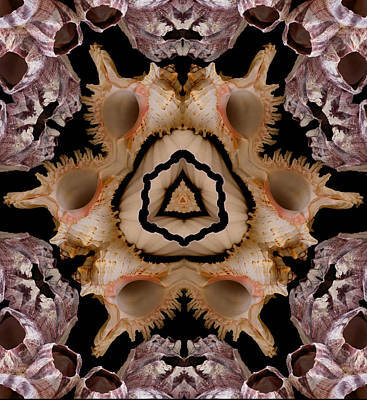 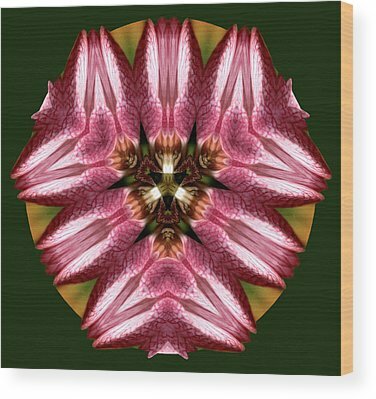 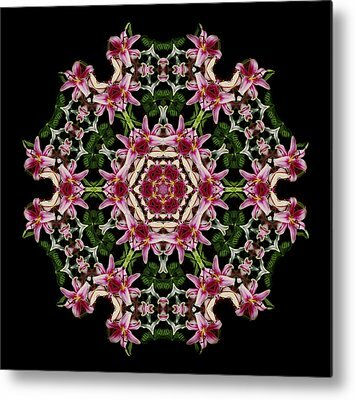 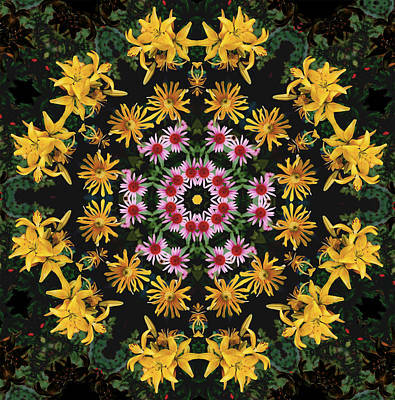 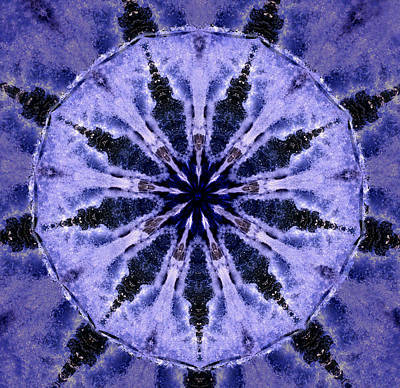 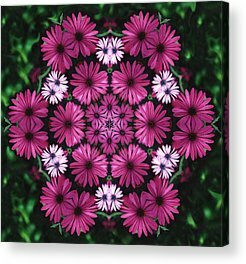 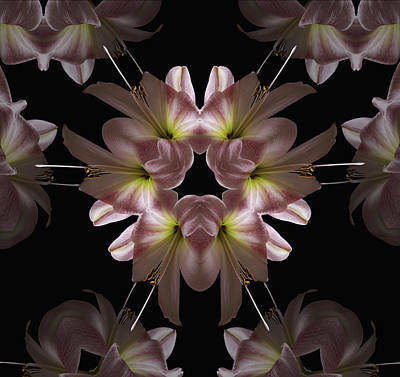 Each Mandala I made meticulously from my close up nature photography. 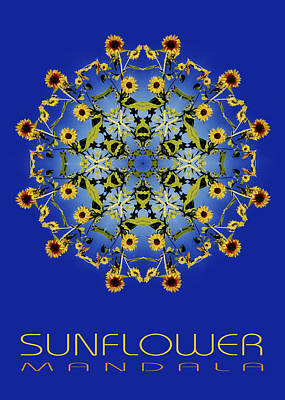 See below for beautiful cards you can crop and imprint; also prints, canvases and framed prints. 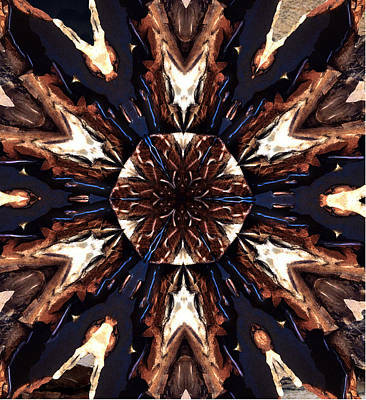 Here is a preview to my book that is available on Blurb.com. 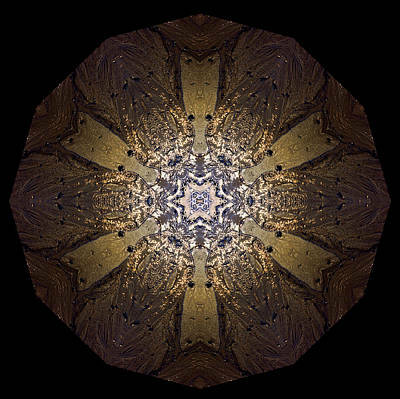 Learn more about this awesome series in my book.